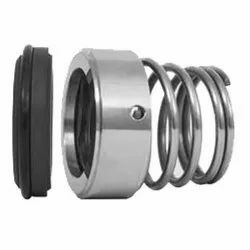 VRI is one of the leading suppliers of Pump, Bellow and other Industrial Seals. Models not available can be manufactured on the basis of samples. Looking for Mechanical Pump Seals ?